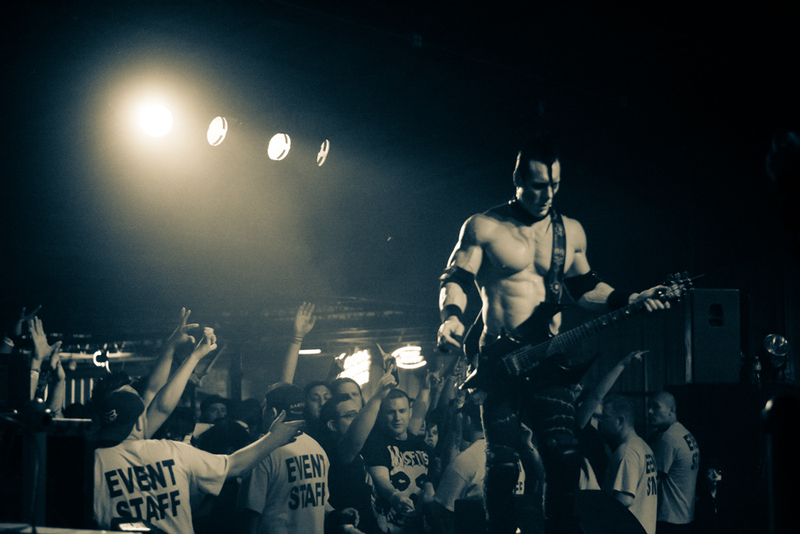 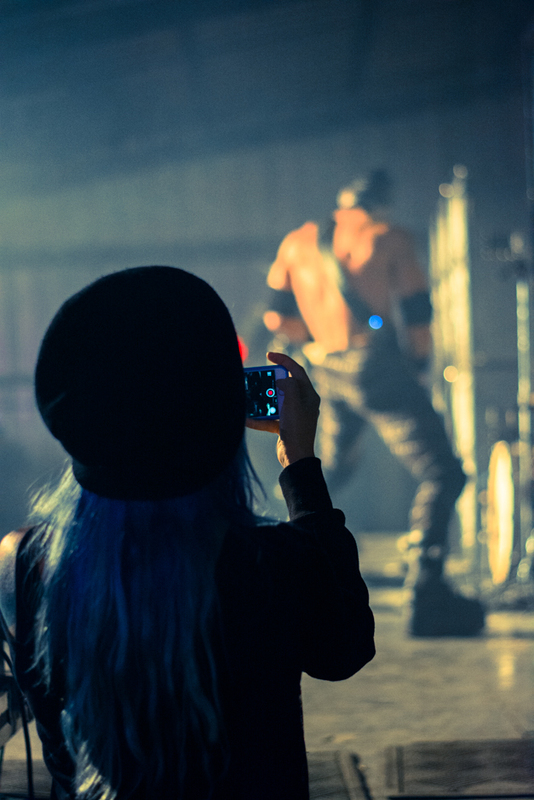 Doyle Brings the Abominator Tour to West Texas! 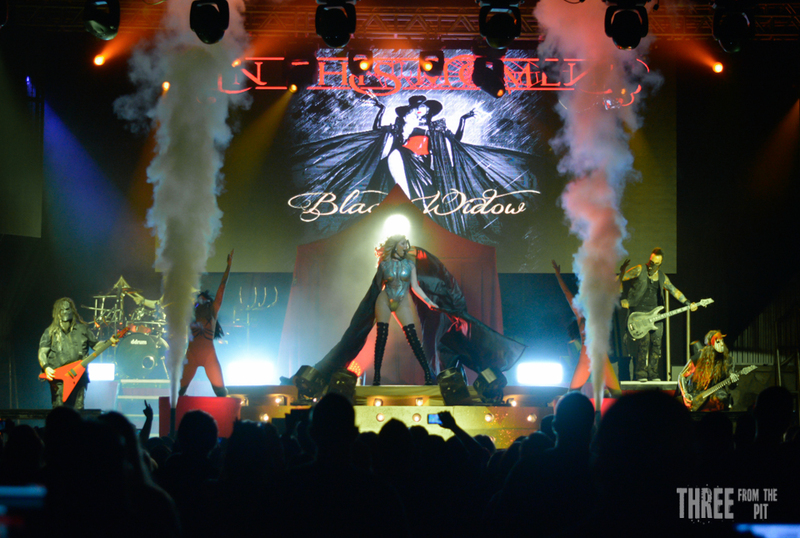 In This Moment - West TX Becomes the Show! 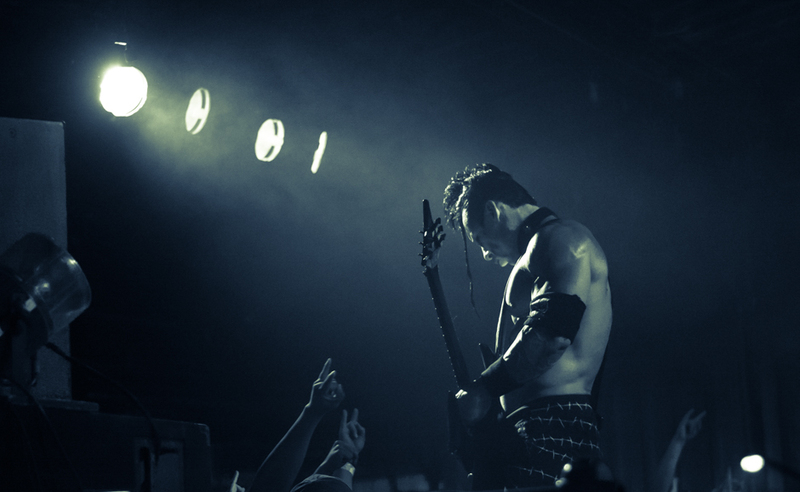 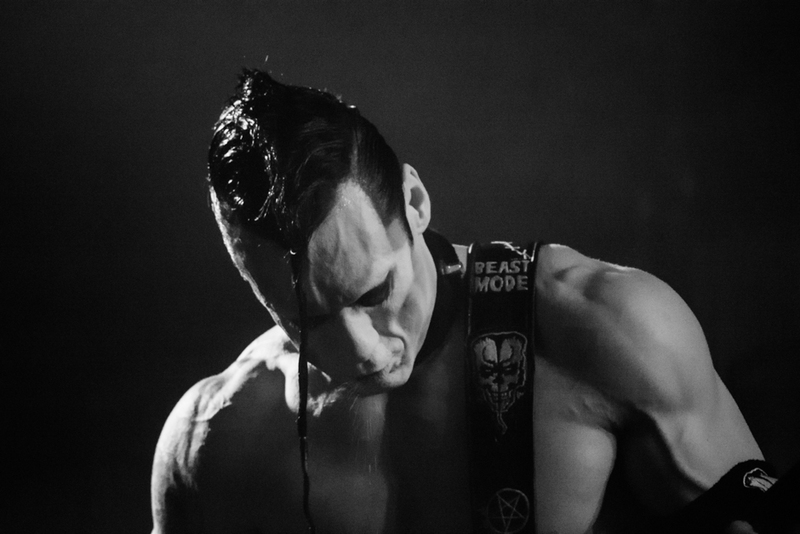 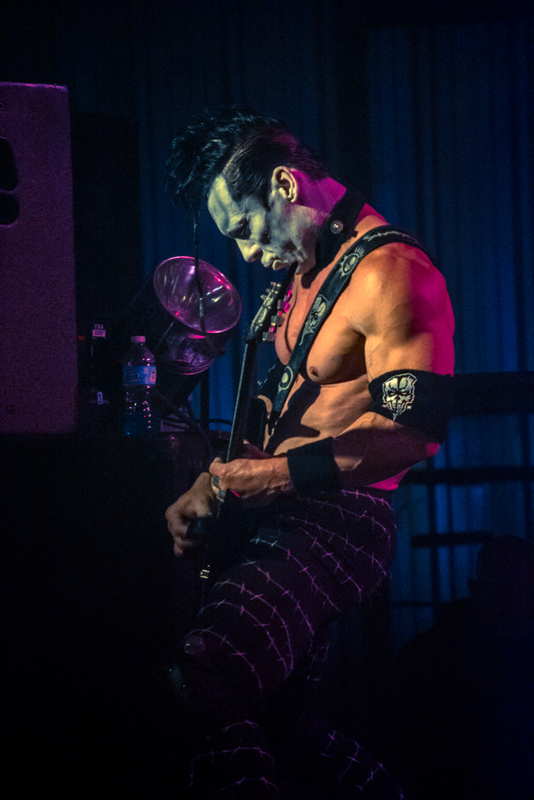 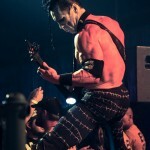 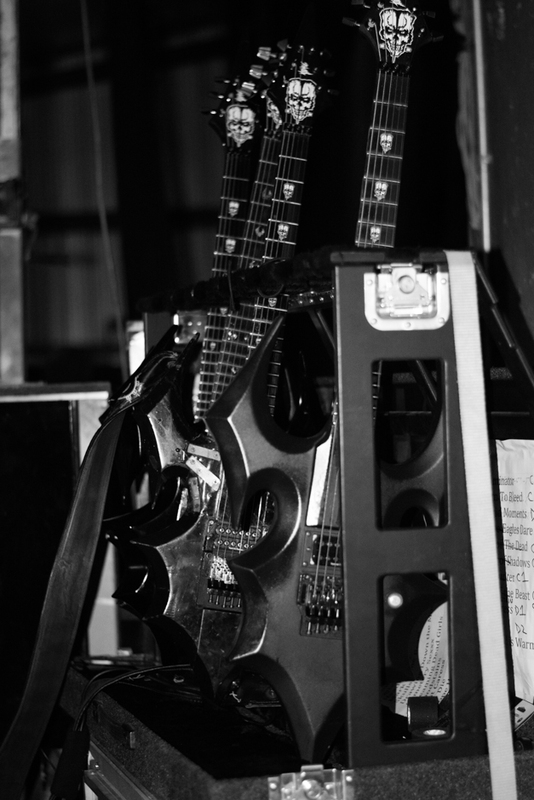 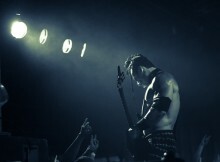 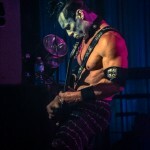 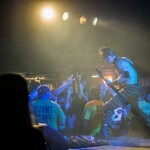 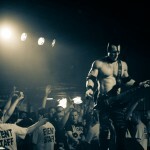 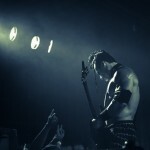 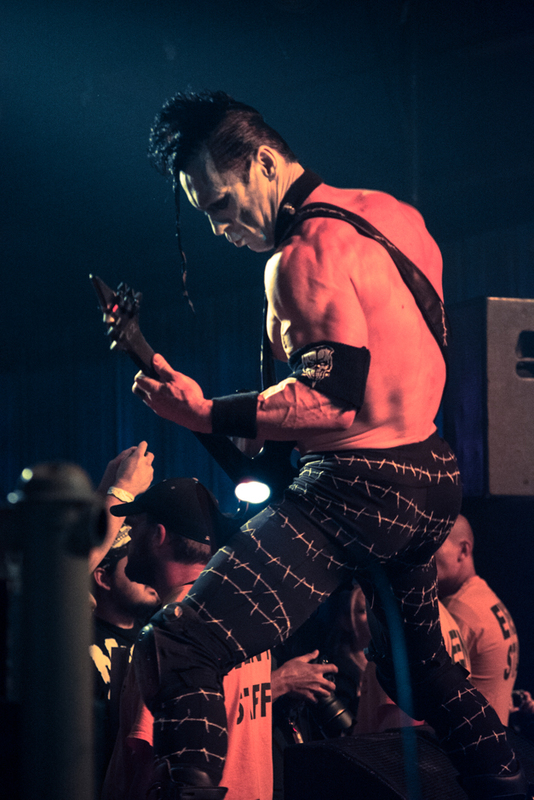 Punk legend Doyle Wolfgang Von Frankenstein rolled into Lubbock April 19th in support of his new release “Abominator”. 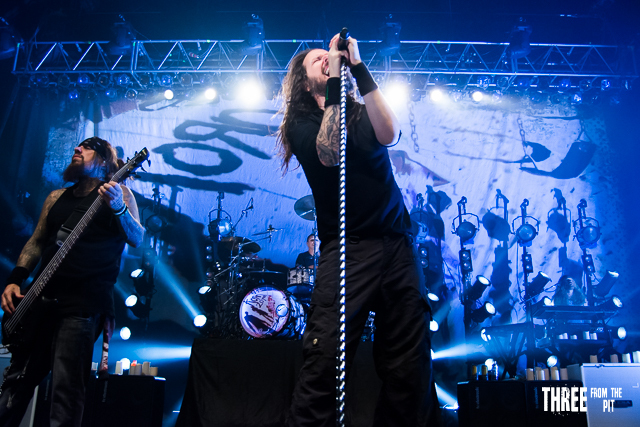 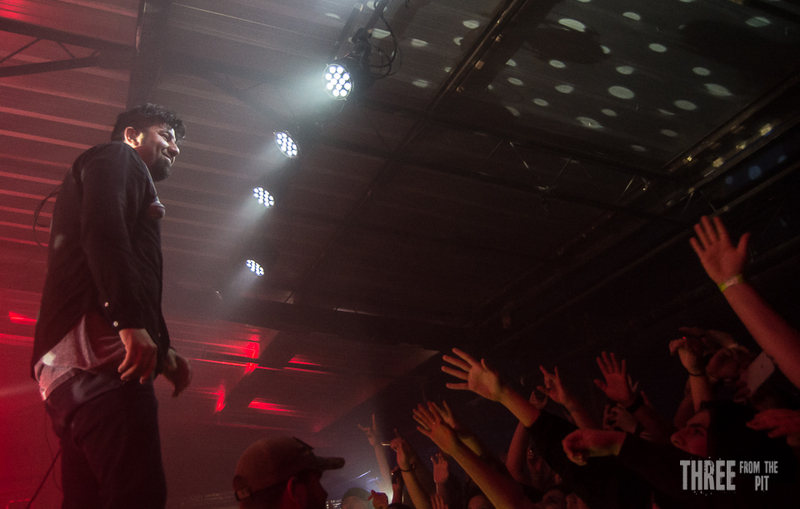 Flanked by Wolfman Alex Story – Lead Vocals, DieTrich Thrall – Bass, and Black Flag drummer – Brandon Pertzborn, this powerhouse kept heads banging and fists raised while they cranked out a mix of awesome new material and classic Misfits hits. 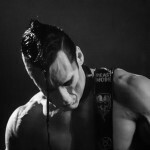 Visit http://www.officialdoyle.com for upcoming tour and album info. 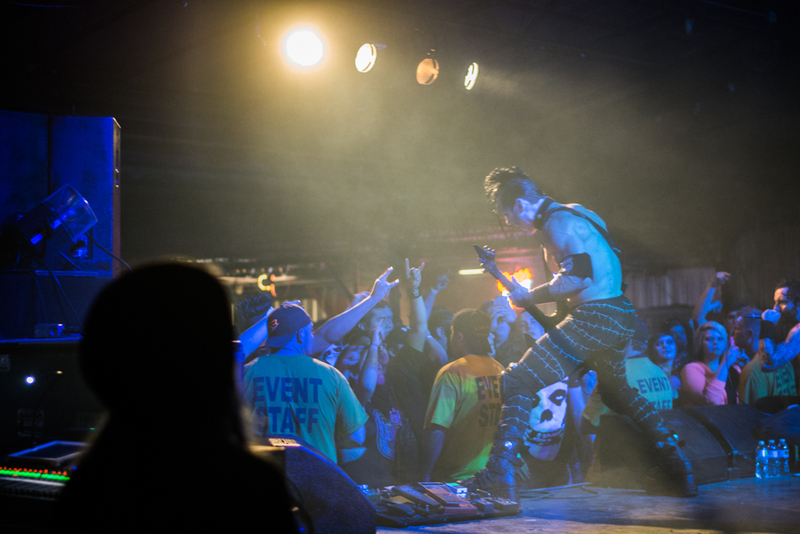 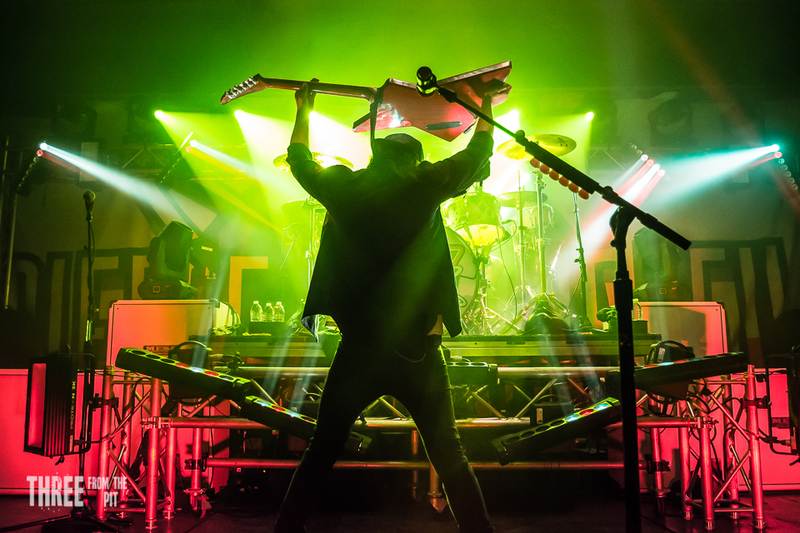 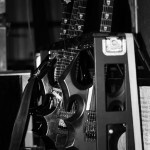 Copyright © 2019 Three From the Pit - Capturing Life Lived LOUD!